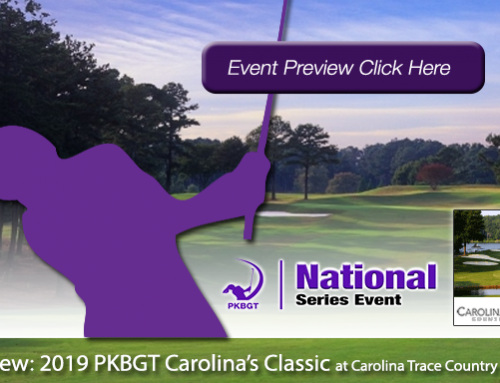 The PKBGT returned to action March 3-4, 2018 with the Palmetto Classic at Cobblestone GC in Blythewood, SC. 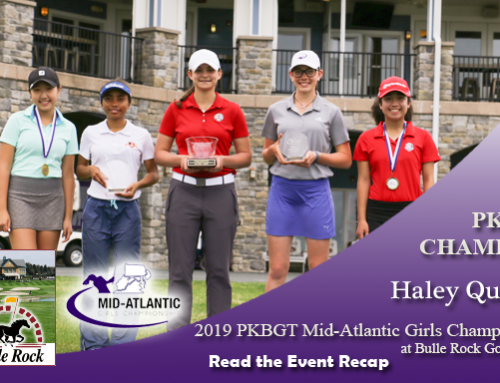 The event featured 57 players of the PKB Girls’ Golf Tour, the largest “girls-only” junior golf tour in the country. They will tackled the course at 5,780 yards in the Bell National and Prep Preview divisions. 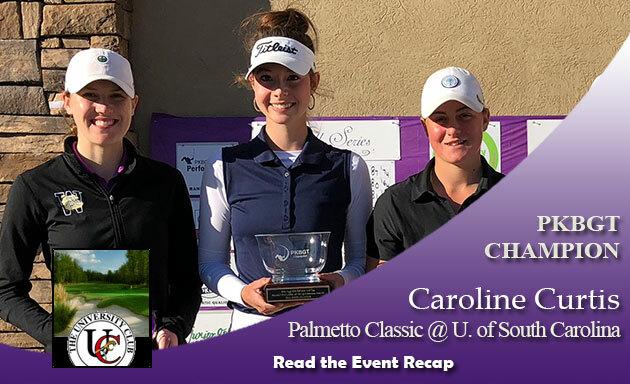 The Palmetto Classic is the fifth tournament of the Women’s Health Classic Junior Challenge presented by the Self Regional Healthcare Foundation. The Challenge will consist of 7 events between January and March 2018 and be operated by the Peggy Kirk Bell Girls’ Golf Tour. 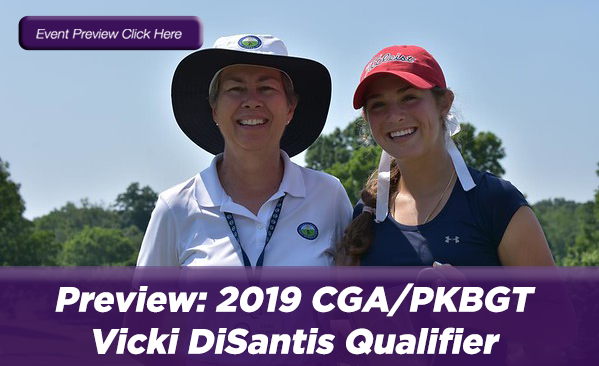 The first 6 pre-qualifying events will be open to any PKBGT member and will qualify PKBGT Bell National players for the Junior Challenge Qualifier on March 24-25, 2018 at the Links at Stoney Point. 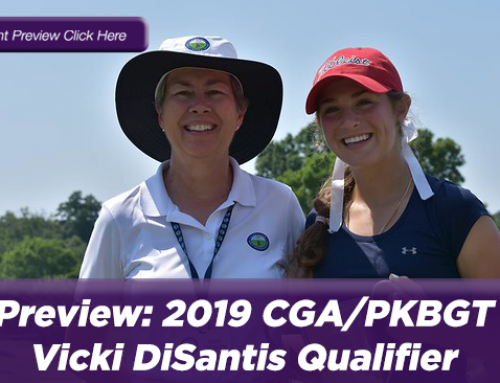 The champion of the qualifier will receive the sponsor exemption* (qualifying player must have a USGA handicap index of 3.7 or better to be granted the exemption). To view the current 2018 Junior Challenge Points Standings List click here. 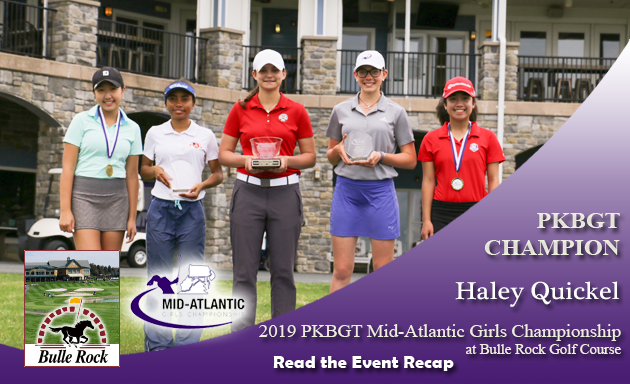 The champion of the Bell National Series was Caroline Curtis (Richmond, VA 2019) with an impressive two-day total of 74-71-145. There was a 2-way tie for second place, just one stroke behind the leader. 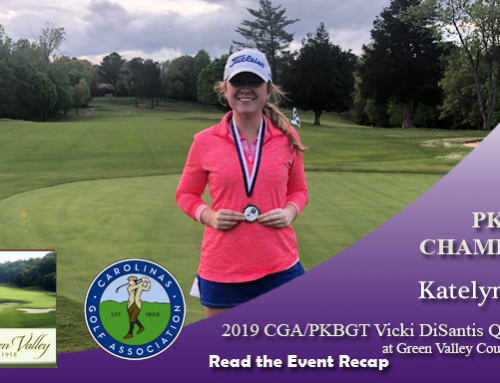 Kayla Smith (Burlington, NC 2019) took 2nd place with a two-day total of 73-73-146. Abigail Schimpf (Daniel Island, SC 2020) finished in 3rd place with a two-day total of 71-75-146. Finishing in 4th place was Alexandra Swayne (Maineville, OH 2018) at 72-76-148. There was a two-way tie for fifth place. Jayla Rogers (Wilmington, NC 2019) and Savannah Hylton (Hilton Head Island, NC 2021) finished the weekend tied for 5th place with a score of 74-75-149. The champion of the Prep Preview Series was Katelyn Lee (Easley, SC 2020) with a two-day total of 79-83-162. Molly Hardwick (Lexington, SC 2022) finished two shots back in 2nd place with a two-day total of 80-84-164. Rounding out the top three was Trinity Muthomi (Kernersville, NC 2022) with a two-day total of 86-79-165. Finishing the weekend in 4th place was Kayla Bartemeyer (Mount Pleasant, SC 2020) with a score of 84-82-166. 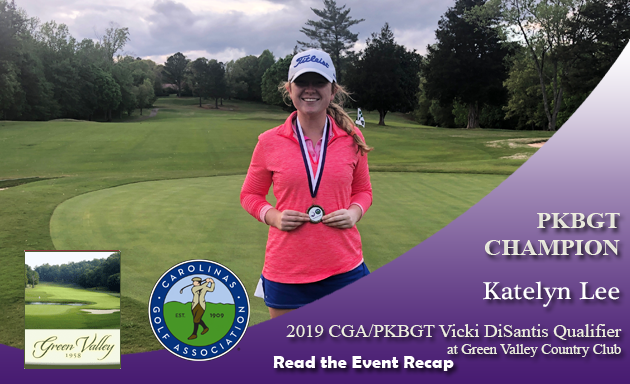 Finishing in 5th place was Katie Scheck (Greensboro, GA 2021) with a score of 80-87-167. 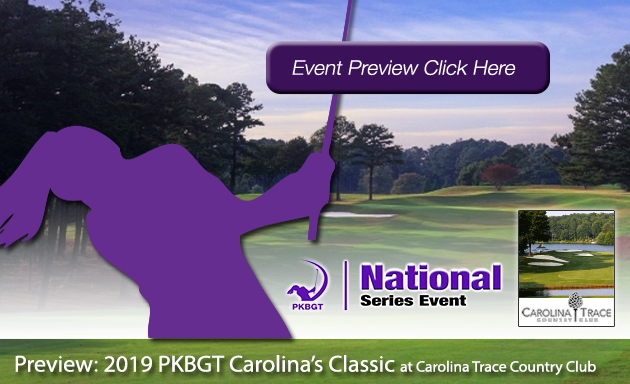 The PKBGT returns to action March 10-11th with the sixth and final Junior Challenge pre-qualifier, the Tar Heel Classic @ UNC Chapel Hill Finely GC . This was a pre-qualifier for the LPGA Symetra Tour Women’s Health Classic Junior Challenge. All players will earn points towards qualification to the Women’s Health Classic Junior Challenge Qualifier, with the ultimate winner of this event qualifying for the LPGA Symetra Tour’s Self Regional Women’s Health Classic in March 2018 at the Links at Stoney Point in Greenwood, South Carolina. 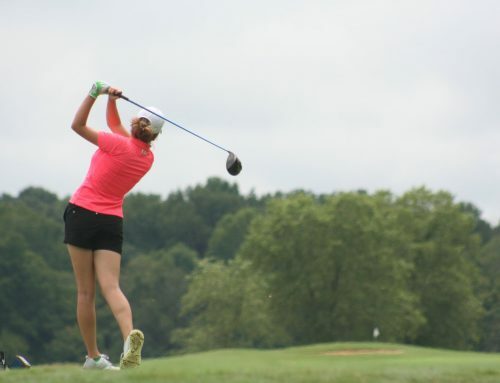 Learn more about the LPGA Symetra Tour Women’s Health Classic Junior Challenge.